We are thrilled to announce our judge for the 2015 Psychopomp Magazine Short Fiction Contest: Kate Bernheimer! 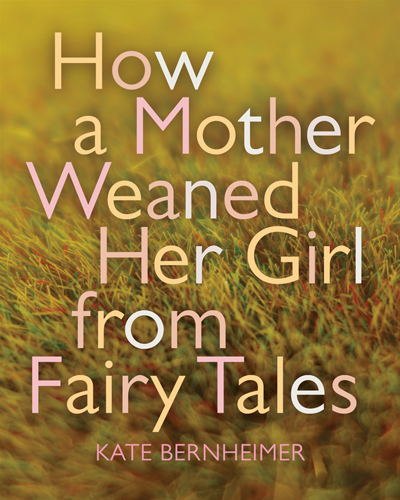 Learn more about our judge at her website, http://katebernheimer.com, or check out her latest book, How a Mother Weaned a Girl from Fairy Tales from Coffee House Press. Psychopomp will open to contest submissions on October 15, 2014. Get ready to send us your very best work! We can’t wait to read it. For full details, check here.